Thank you to the North Olympic Shuttle & Spindle Guild for the opportunity to encourage fiber artists with my “Creative Small Business Basics” Workshop. My slideshow from the presentation is on Slideshare. Come take a class with me at Peninsula College on campus or online! I was honored with the opportunity to do a talk at the Olympic Peninsula Tourism Summit, “Peak Pinterest in Your Business”. It was fun to introduce this social media tool and encourage people to participate with a little homework. Sign up with Pinterest. Create an “Olympic Peninsula” Board. Pin photos, videos, and content of the Olympic Peninsula. Repin peeps’ stunning images to build community and create this amazing invitation to visit us on the Olympic Peninsula. Here are my slides from the talk to get you started! Go, man, go! 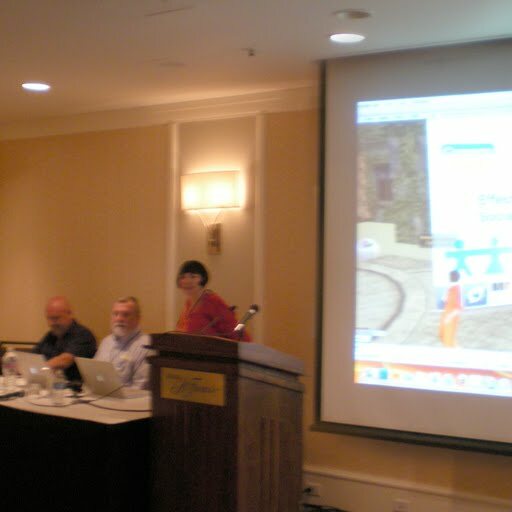 I attended the Second Life Community Convention in San Francisco where I taught a workshop on branding (with a quick lesson in Photoshop) and was part of a panel on social networking. 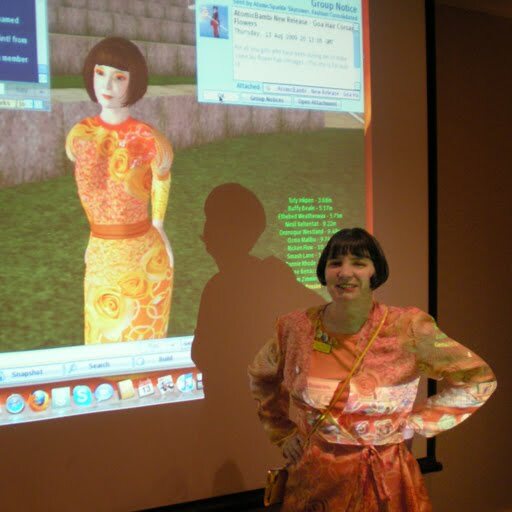 It was great to meet all these folks that I have been working with in Second Life and they were surprised to find out how much I look like my avatar Zinnia Zauber. I really enjoyed sharing and learning!